Prudence Crandall was born in 1803 in Hopkinton, Rhode Island, the daughter of Quaker parents. 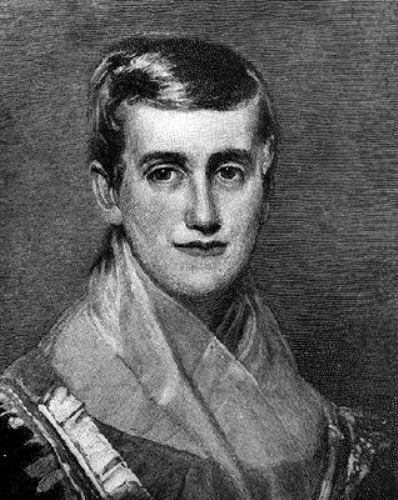 In 1831 she opened a private school for girls in Canterbury, Connecticut. A year after opening she admitted Sarah Harris, a young black woman who wished to train to be a teacher. Crandall’s neighbors were violently opposed to the prospect of her teaching African American girls, and she quickly lost her white patrons. In 1833 Crandall decided to open a school exclusively for African American girls. She had approximately 15 to 20 pupils from prominent black families across New England. There were many attempts to close the school through boycott, insult and abuse. Only a few months after the school’s opening, the Connecticut legislature passed the so-called “Black Law.” This law prohibited the establishment of schools that educated nonresident blacks. For her blatant violation of this law, Prudence Crandall was arrested, imprisoned, and tried a total of three times. In her final trial the charges were dropped due to a legal technicality. However, she continued to suffer the harassment of the townspeople. After an attack on her house, and attempts to burn down the school, Crandall and her husband moved out of state, eventually settling in Illinois. She continued her struggle there for abolition and for women’s rights. After her husband’s death in 1874, she moved to Kansas. For the last four years of her life (from 1886-1890) the Connecticut General Assembly granted her a small pension to apologize for their previous actions in outlawing her school. Crandall died of influenza in 1890. Arguments from her trials were used in the US Supreme Court’s Brown v. Board of Education school desegregation case in 1954.